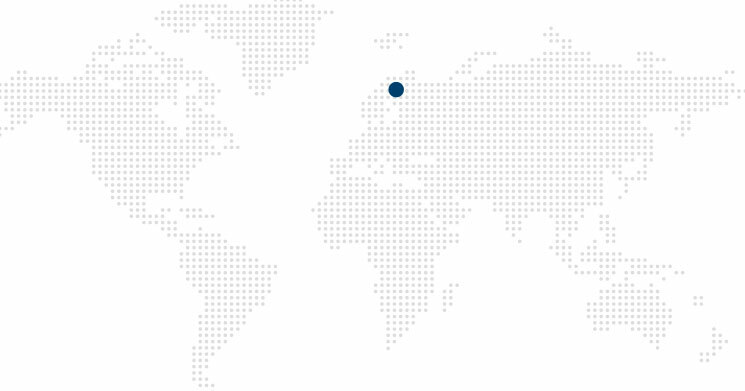 The company Ekokem is a large North European company which originally specialised in the disposal of toxic waste but has meanwhile transformed itself into a Circular Economy company which provides total waste management and recycling services. Ekokem is committed to the recycling of natural resources and the environmentally responsible handling of waste disposal. 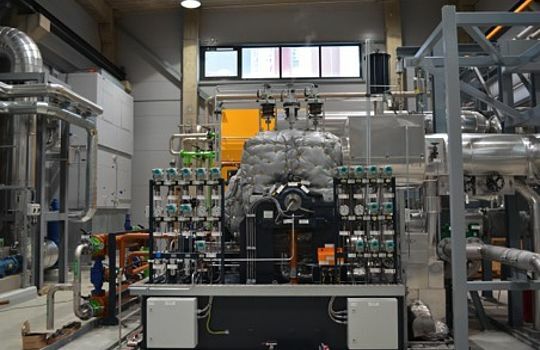 In a new power generation facility of an existing waste-fuelled power station in the Finnish town of Riihimäki, the heat and power produced is to be fed into the town mains network. The energy generated by the process is thereby fed into the Riihimäki mains network which contributes to a decentralised energy supply system. Exhaust pressure 0.75 bar abs. 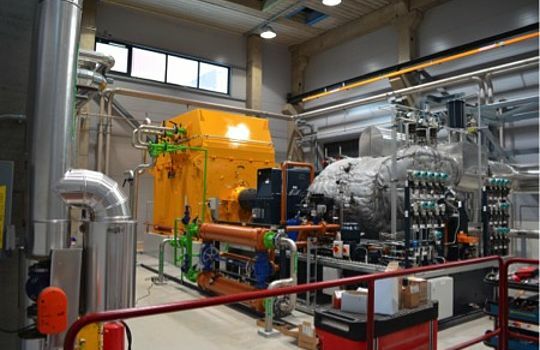 The condensing steam turbine should, over the year, cover the varying district heating requirement and generate a peak of up to 10.6 MW of power and 44.5 MW of heat. The contract for the steam turbine was awarded as the result of a call for tenders which we successfully won against our international competitors. The customer specifications, such as the plant equipment, the measurement technology, the scope of testing and the requirements on documentation benefited our company as we specialise in the implementation of custom built requirements. We achieved the customer requirement for a high level of cycle efficiency in different load ranges by means of steam extraction using a three-stage uncontrolled bleed point. Our quotation for the company encompassed a very large scope of supply consisting of a generator set, the heat condenser, the recooling system and the connecting pipelines. That way, we ensured in-house that the special requirements of the customer were implemented precisely as we had designed and planned them. Furthermore, through intensive collaboration with our local representative Jack Mannila of Sondex Tapiro Oy Ab we were able to ensure smooth communication and continuous on-site support. Close cooperation was particularly important in this project. During regular progress meetings held almost monthly in Finland, good and professional collaboration with the customer and planners succeeded in the perfect integration of all the components of the comprehensive scope of supply. Close contact with the customer then also led to handover exact to the day after a 4 week uninterrupted trial run and the successfully passed performance test. The turbine has been running smoothly since its commissioning at the end of 2012.